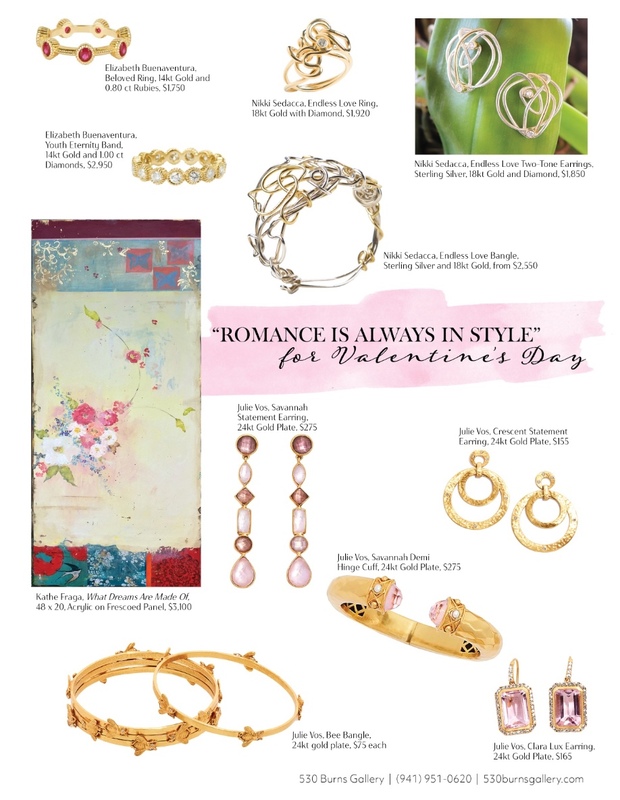 For Valentines Day, romance is always in style. 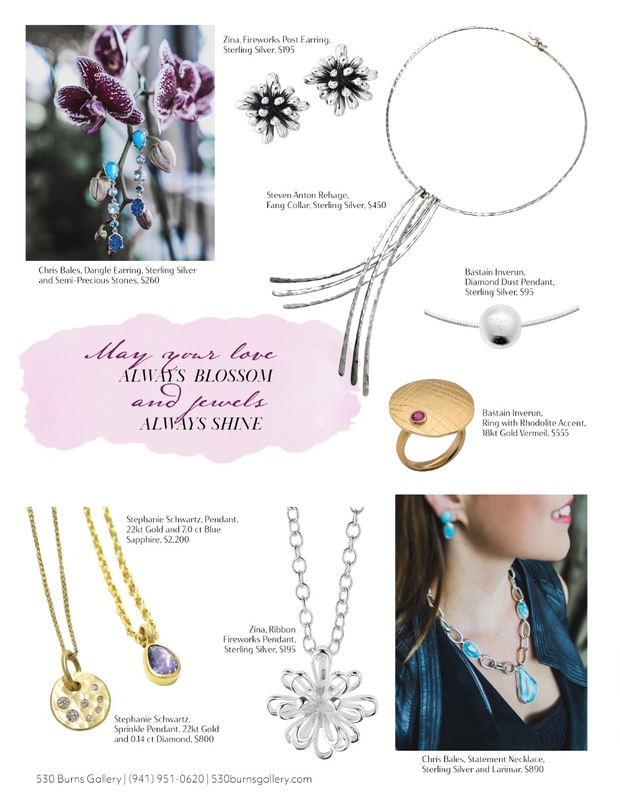 May your love always blossom and jewels always shine. Today, tomorrow, and always... a gift to last a lifetime. 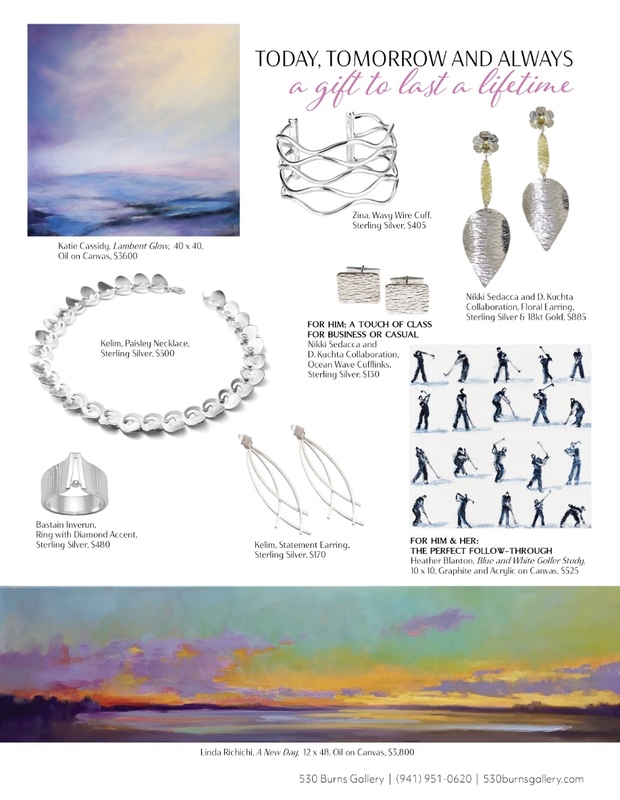 Give us a call to purchase any item in our curated gift guide. 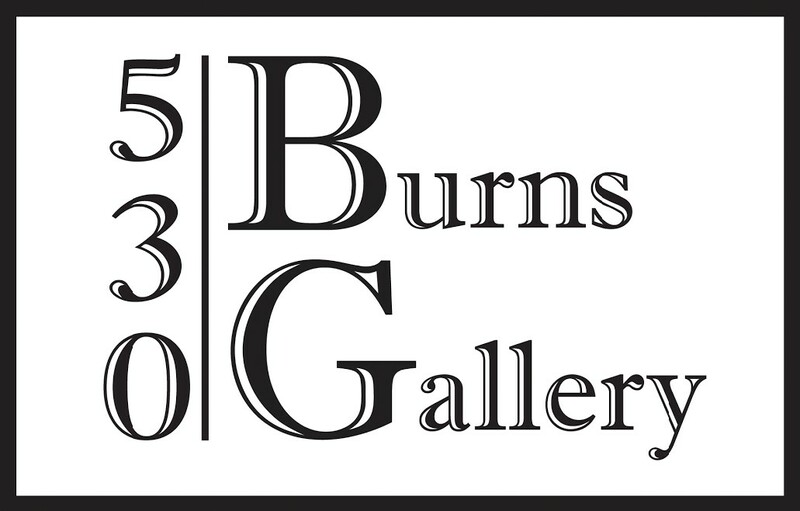 OR stop by 530 Burns Gallery, located at 530 Burns Ln. Sarasota, FL 34236 to view the entire collections.